With over a large variety of capacitors and related units, Mungipa Electricals has demonstrated the ability to service our global customer's high frequency, high voltage needs. 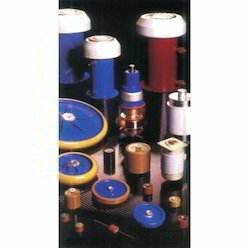 We complement a wide selection of high voltage capacitors and related products. We have different part numbers, representing a wide variety of markets and applications. Our clients can avail from us a robust range of High Voltage Ceramic Capacitors, which is manufactured in compliance with international standards. The complete range is developed using finest quality raw material, sourced from foremost market vendors. Highly durable requiring low maintenance, these capacitors are ideal for use in various electronic components. Details High Voltage Ceramic Capacitors 1-10 kV specially designed for high voltage applications. 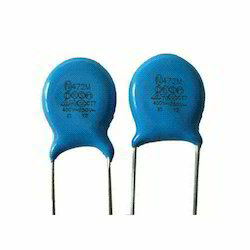 Owing to the prosperous acquaintance, we are proficient to provide Ceramic Capacitors to our respectable clients.